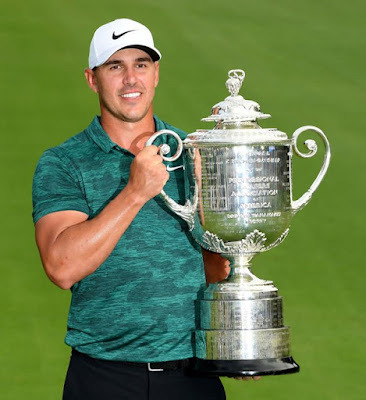 kenneth in the (212) jump: Express: Brooks Koepka weight loss: Why has Masters star lost weight and how has he done it? Express: Brooks Koepka weight loss: Why has Masters star lost weight and how has he done it? BROOKS KOEPKA has stunned fans at the Masters this week -- and not just with his golf -- after undergoing a remarkable weight loss. Koepka, a three-time Major winner and former world No 1, arrived at the famed Augusta golf course some 20 pounds lighter than he was last year. Koepka currently holds the US Open and PGA Championship and could hold three of the four Majors by the end of Sunday. But he may struggle to handle all three after dropping the weight that has seen him lose 10 yards off the tee and his iron play go awry. Koepka has been criticised for the decision by golfing experts with Brandel Chamblee particularly scathing. 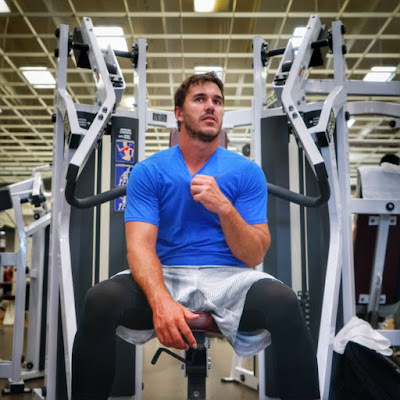 Why has Brooks Koepka lost the weight? 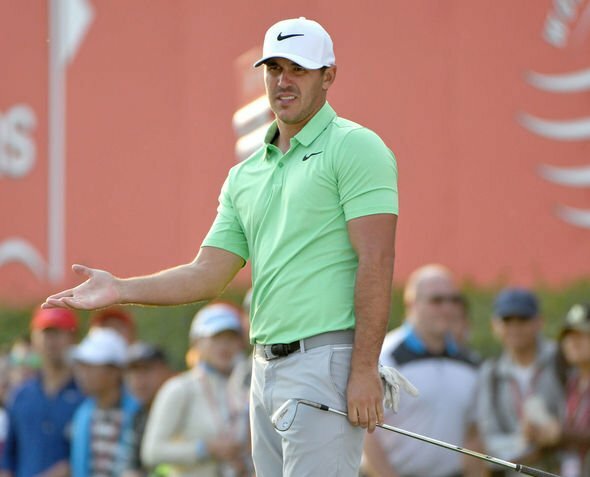 Koepka is set to feature in the ESPN Body Issue magazine where he will pose naked for the cover following the likes of Serena Williams, Zlatan Ibrahimovic and Conor McGregor. Koepka suggested at the Players Championship last month that the shoot was taking place the week after, however he is still being cautious with his diet. And before the Masters he said: "Listen, I'm going to make me happy. “I don't care what anybody else says. I'm doing it for me and obviously it seems to work." 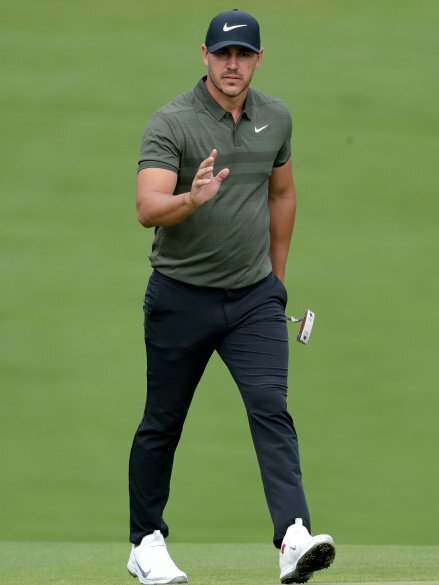 How has Brooks Koepka lost the weight? 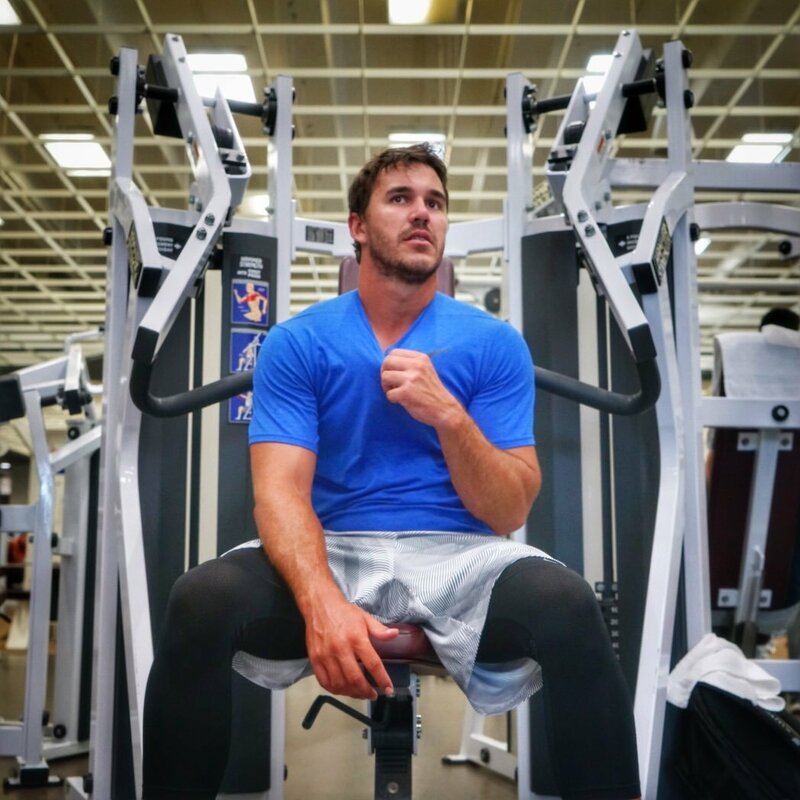 Koepka, 28, has revealed he has lost the weight by majorly changing his diet and doing a lot more gym work. The recommended calorie intake for a man is 2,500 -- and is generally a lot more for an athlete. Though Koepka has been putting a lot less into his body in recent weeks. "The diet I was on was probably not the best. I was like 1,800 calories a day," said Koepka. "I mean, you're not going to be in the best physical shape at that point. “You look at somebody like Michael Phelps or somebody like that eating 6,000 or 7,000 calories by lunch time. “But I wanted to do it and try to lose some weight, and maybe went about it a little too aggressively for just a long period of time and the intensity of what I was doing." “I just want to be able to eat again,” he added. “I’m going to put it back on. I just want to eat normal and not train as hard. When will the pictures appear? The pictures of Koepka will be released at some point this summer in the ESPN Body Issue. ESPN have a monthly magazine, though they are yet to announce when the Body Issue will be out. The 2018 edition was out on June 29, though photos were released online on June 25. 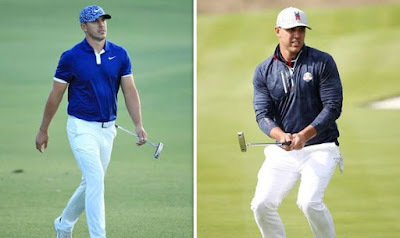 What did Brandel Chamblee say about Brooks Koepka weight loss? Former golfer and now pundit Chamblee claimed Koepka's weight loss was ‘the most reckless self sabotage that I have ever seen of an athlete in his prime'. The outspoken pundit said: "The three times he's played here [at Augusta] he's finished 33rd, 21st and 11th, that's a pretty darn good trend. "We know why he didn't play last year, we know what he did at the end of last year, you can extrapolate what he did at the end of last year and what he was likely to do here at Augusta National if everything were the same. As my boyfriend said, if it ain't broke don't fix it!